Looking for sites to help your child's learning? Try our 'Helping you child' page for parents and carers. Click on the link below. Want to make more games for you PC, tablet or phone? Then all you need to do is learn to code some more. Try these great websites make it fun and easy to have your own game running. Scratch - quickly make all sorts of code with the easy to follow tutorials. Code.org - a great introduction which will have you making games in no time at all! 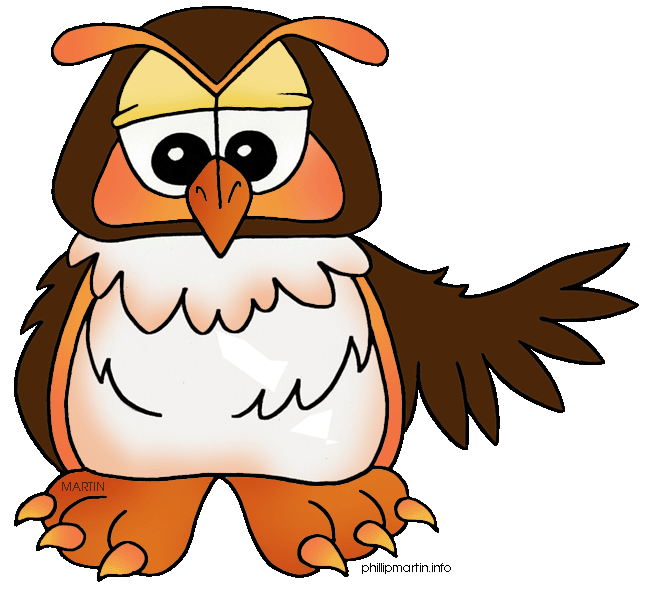 Accelerated reader - Click on Ollie Owl to take a quiz on your accelerated reader book, or to see how you are getting on. - Sumdog for the best maths games. Try out our 'Kids zone' below for even more games and fun activities!